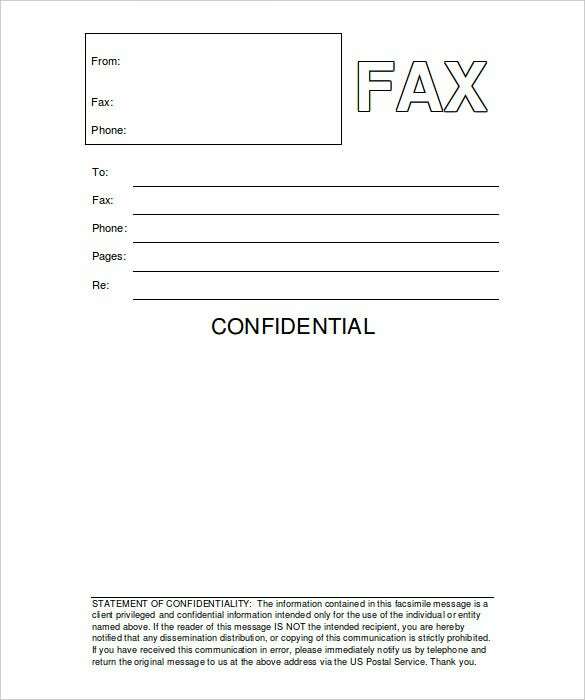 Depending on the nature and purpose of communication, faxes messages may require confidentiality. 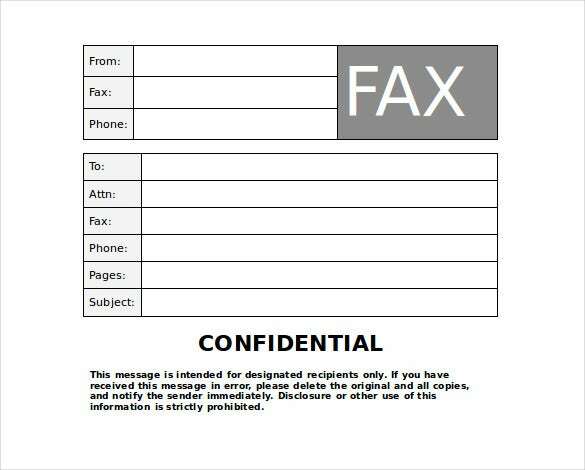 Such messages will need a confidential fax cover sheet to mark them out from others. 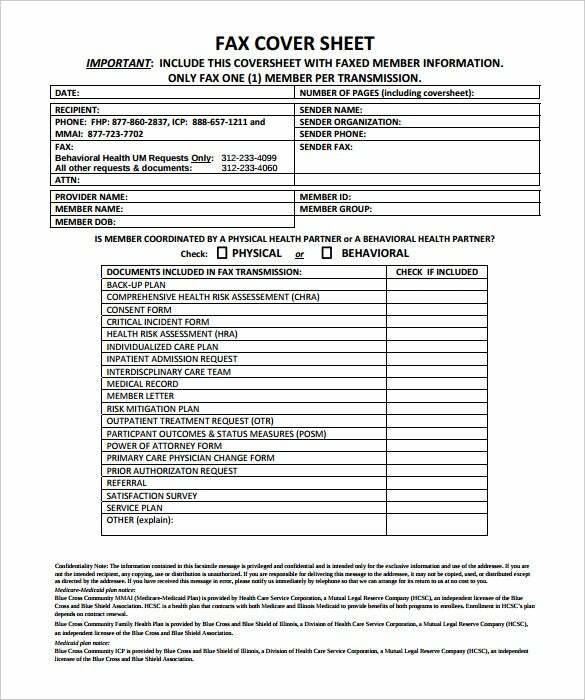 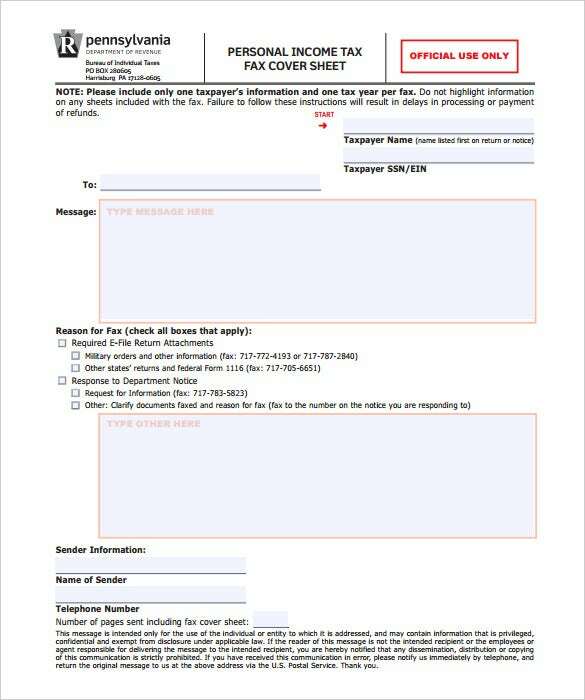 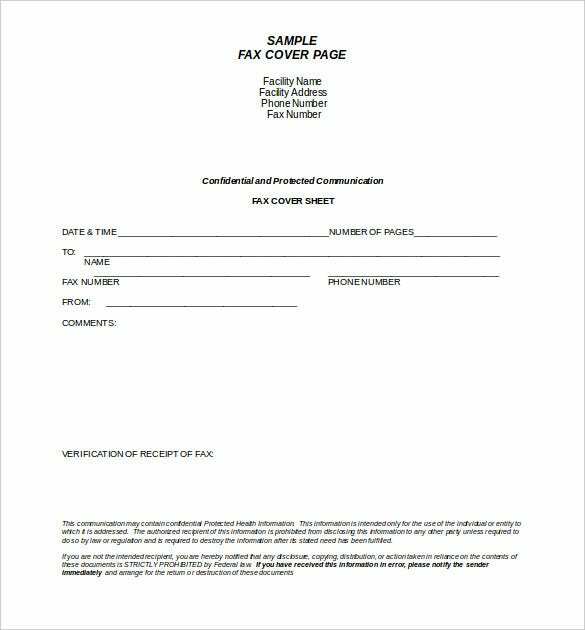 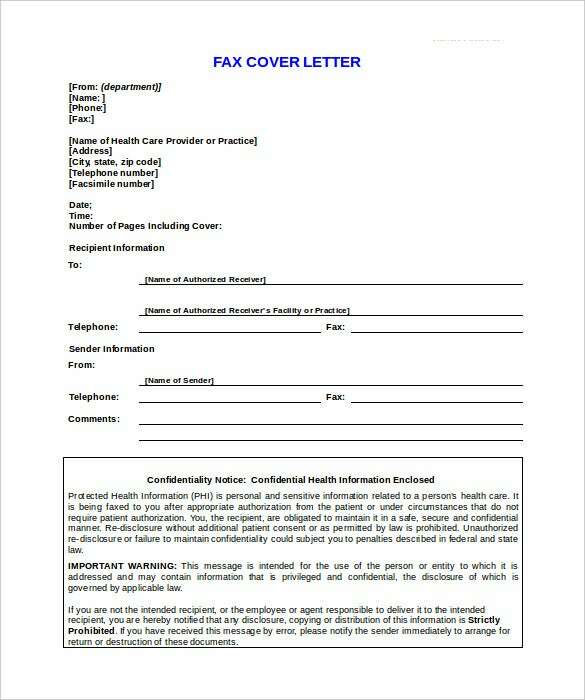 A professional fax cover sheet is nothing more than a basic fax cover sheet, but modified to reflect the confidential nature of the message therein. 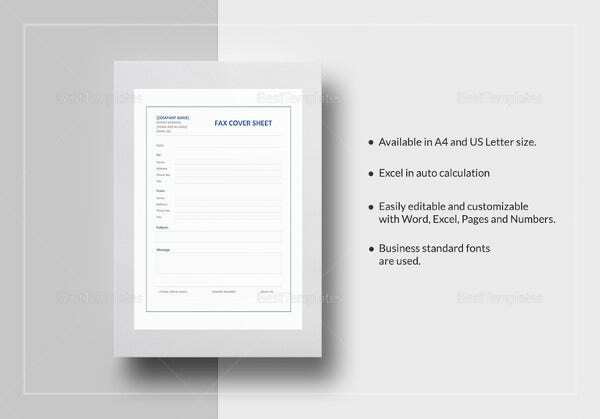 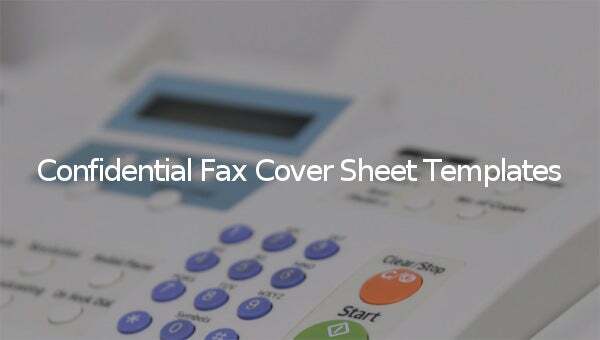 One may access fax cover sheets in Microsoft Word 2010, or simply download templates from the internet, open it in Microsoft Word and edit accordingly. 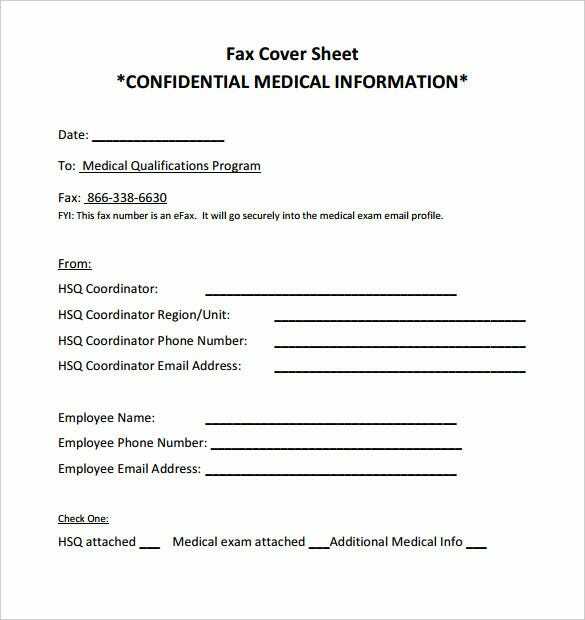 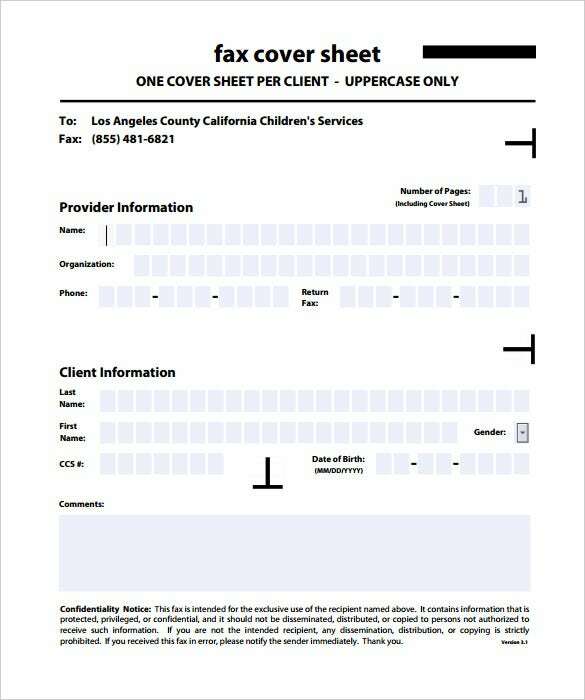 A confidential fax cover sheet has the word “confidential” printed or typed across its face. 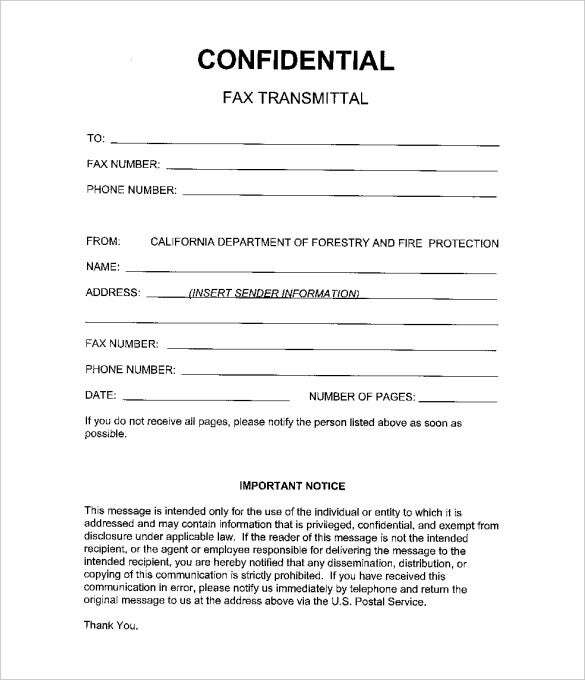 It is a statement of confidentiality.